Zimbabwe became independent in 1980. The new country inherited a segregated and overcrowded housing stock. The land was unequally distributed between the white and black population, both in term of quality and areas of land. Several race-based policies deprived blacks of the right to home ownership, among other things. These racial policies and the housing situation were a threat to social cohesion. The main task of the new government was to unify the segregated cities and provide accommodation for all urban-dwellers. The government repealed some of the race-based policies, such as restrictions to home ownership for black citizens. In 1983, the Transitional National Development Plan was adopted. In addition to stating that housing is a basic need, the Plan recognized that housing plays an important role in people’s wellbeing and the productivity of the country. The State also adopted a policy with the objective of providing decent affordable housing for all, with special emphasis on low-income earners. The concept of self-help was central to policies designed to help alleviate poverty. 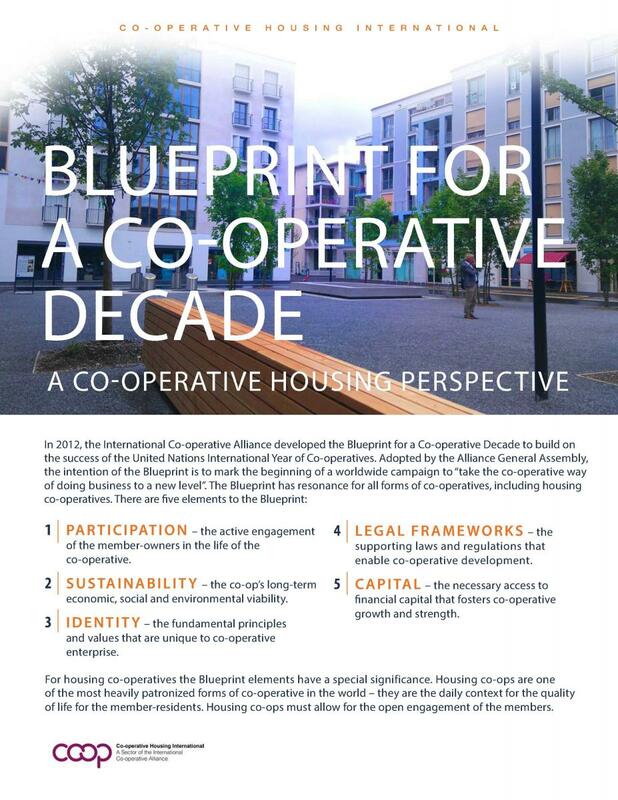 Housing co-operatives were identified as part of the strategy. However, the implementation of this policy did not achieve the hoped-for results and housing co-operatives did not receive much support. Housing co-operatives emerged in Zimbabwe in the late 1980s. Two types of housing co-operatives – work-based and community-based – were promoted and are still in existence. Work-based housing co-operatives are formed by a group of workers from a single company. The employee is the member of the co-operative. Community-based housing co-operatives are formed by people from the same geographic location. One of the first housing co-operatives was the Cotton Printers Housing Cooperative. It was formed in 1984 as a workbased housing co-operative in Bulawayo, the second largest city in Zimbabwe. 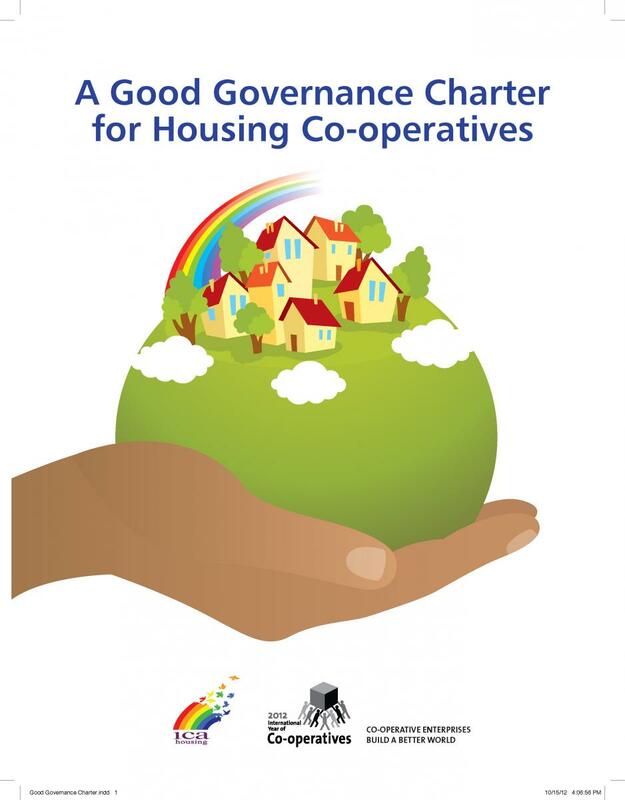 One of the largest housing co-operatives today, Kugarika Kushinga Housing Cooperative (KKHC) was founded in 1986. This community-based co-operative now has 2,000 members. Both co-operatives had to overcome difficulties in accessing and registering land. 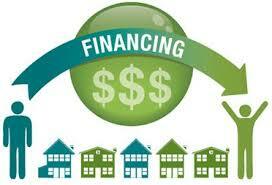 Financing for co-op housing development was also a major challenge. Very few housing co-ops accessed loans, so development could not start until sufficient funds were raised through member contributions. As those contributions were very small, it took a long time to raise enough money to start construction. This discouraged many. Work-based housing co-operatives often did better because they received administrative and financial assistance from the employers, who sometimes also acted as a loan guarantor. The members were also able to make higher contributions. In 1987, the Zimbabwe National Workshop on Construction and Housing Cooperatives was organized to allow international and African participants to share ideas on assisting low-income people through housing co-operatives. This event led to the foundation of Housing People of Zimbabwe (HPZ) in 1992. HPZ benefited from the strong support of two international organisations: Rooftops Canada Foundation, which was its first international partner and the Swedish Co-operative Center (now called We Effect) which joined in support. These two organisations supported HPZ until it closed its doors in 2010. 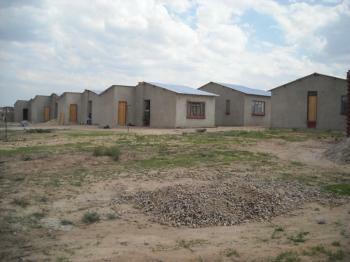 HPZ was a major breakthrough in the development of housing cooperatives in Zimbabwe. 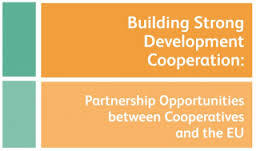 A non-governmental organisation registered under the Social Welfare Act, HPZ was committed to creating and maintaining a vibrant sustainable housing co-operative movement in Zimbabwe by providing technical services in all aspects of co-op development to housing co-operatives. 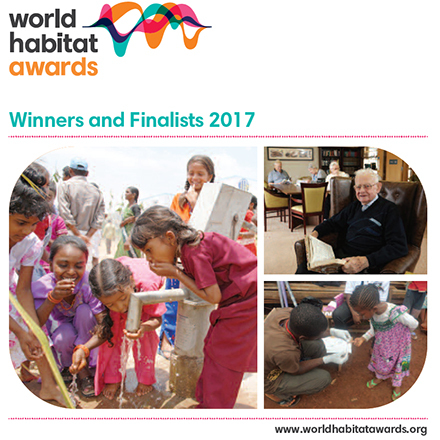 HPZ worked in partnership with organisations to improve human settlement conditions for low-income earners for almost two decades. The economic downturn and instability from 1998 to 2009, an inability from HPZ’s leadership to refocus its activities, and the withdrawing of international financial and technical support forced HPZ to close its activities in 2010. HPZ and the international partners agreed that the movement would be supported directly through the apex organisation. SCC and HPZ facilitated the establishment of the Zimbabwe National Association of Housing Cooperatives (ZINAHCO). Founded in 1993 and registered in 2001 as an apex organisation, ZINAHCO’s role was to assist housing co-operatives in getting registered and acquiring land and building materials. Several government-level initiatives were put in place to assist in housing development. Among them, the adoption of the Land Acquisition Act in 1992 allowed the government to acquire farm lands for urban and peri urban expansion. The land was then transferred to local authorities who surveyed the land and delivered titles. The National Housing Fund implemented the Save for Your Home Scheme providing loans for low-income housing. Housing policies were adopted but initiatives targeted to low income households were not very successful due to insufficient financial resources, lack of political will from the local authorities and corruption. Supply could not nearly keep up with very rapid urbanization. From 1980s to mid-1990s funding came from international development assistance given to the government. It was then transferred to the local authorities to be disbursed to housing developers, including housing co-operatives. These donations were accompanied by government loans. For example, the USAID Housing Guarantee program helped to provide mortgages for several early housing cooperatives through the building societies. The country saw a rapid decline of its economy between 1998 and 2008. The decline was linked to hyper-inflation, an over-evaluated exchange rate and a shortage of foreign currency. 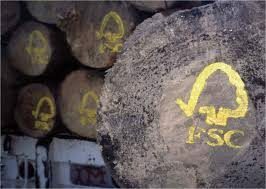 It affected the government’s ability to make any economic advances. Zimbabwe’s withdrawal from the Commonwealth in 2003 further deprived the country of international assistance. The difficult economic situation had a direct impact on housing development. In early 1990s, building a four-room house would cost Z$30,000 but the cost had jumped to Z$100,000 by 1999. This period was also difficult for work-based housing co-operatives, where many members defaulted on their obligations due to employment cuts. During that period, most co-ops only had their own funds. They bought building materials whenever they accumulated some money, before their funds became worthless due to hyper-inflation. Although some co-ops were allocated unserviced land, there was very little progress. A very small number of co-ops were built with donor funds. A Trust Fund, set up in the mid-1990s by HPZ to help housing co-ops accumulate savings at the best possible interest rate, was wiped out by the economic collapse. The Trust Fund has not been re-established since the USD was introduced as the currency. Despite the difficulties, a report from the Harare City Council on the progress on infrastructure and housing development from 1998 and 2008 indicated that housing co-operatives have proved to be the most effective housing delivery mechanisms for low-income families. The current housing backlog is estimated at 1 million units, consisting of new units and existing units needing refurbishment. One fifth of the population is homeless or lives in poor, overcrowded housing condition lacking basic infrastructure. This is due to poverty, a high rate of urbanization and campaigns to demolish informal settlements. The country’s independence and the cancellation of racial policies brought a high rate of rural people migrating to urban areas in hopes of improving their living condition. 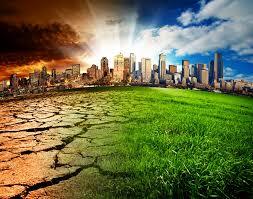 This urbanization is ongoing. In March 2013, according to the Ministry of National Housing and Social Amenities, there were approximately 1, 2 million people on the government’s national housing list. The exact figure is probably higher since most local authorities do not compile the data. With urbanization came also an increase of informal settlements. With 68% of Zimbabwean (in 2004) living below the poverty line and an unemployment rate of 80% (in 2005), people were not able to acquire their own house and established informal settlements. However the 2005 forced eviction campaign called Operation Murambatsvina or Operation Restore Order aggravated the housing situation. 700,000 people were left homeless after numerous informal settlements were dismantled. This operation provoked large rental increases, further affecting low-income families. Many families also lost their incomes from home-based small businesses, room rentals and informal markets. 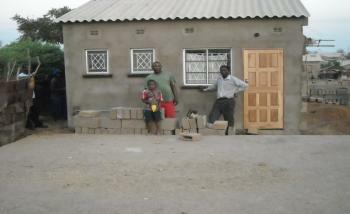 Access to affordable building materials. The HIV/AID pandemic is also impacting housing co-operatives, as in the rest of the country. Zimbabwe has a HIV positive rate of 14.3%. 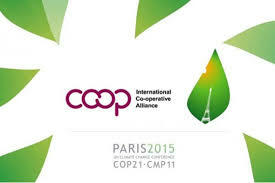 For years the co-operative housing movement has dedicated efforts to address the difficulties created by the pandemic. Even though constant efforts must continue, it must be noted that housing co-operatives have created a supporting environment for people with HIV/AID by developing skills to cope with the pandemic, supporting those affected, encouraging people to speak out, providing information, giving hope and a sense of family, and consequently reducing stigma. 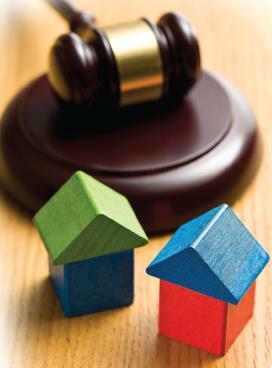 Following an intensive consultative process, a National Housing Policy has been adopted in 2012. The policy is based on 3 elements: the promotion of housing development strategies to assist the poor, the use of a participatory approach and, the mobilization of the beneficiaries’ own resources. All housing stakeholders are expected to contribute, with an emphasis on community based organisations, with housing co-operatives taking the lead role. 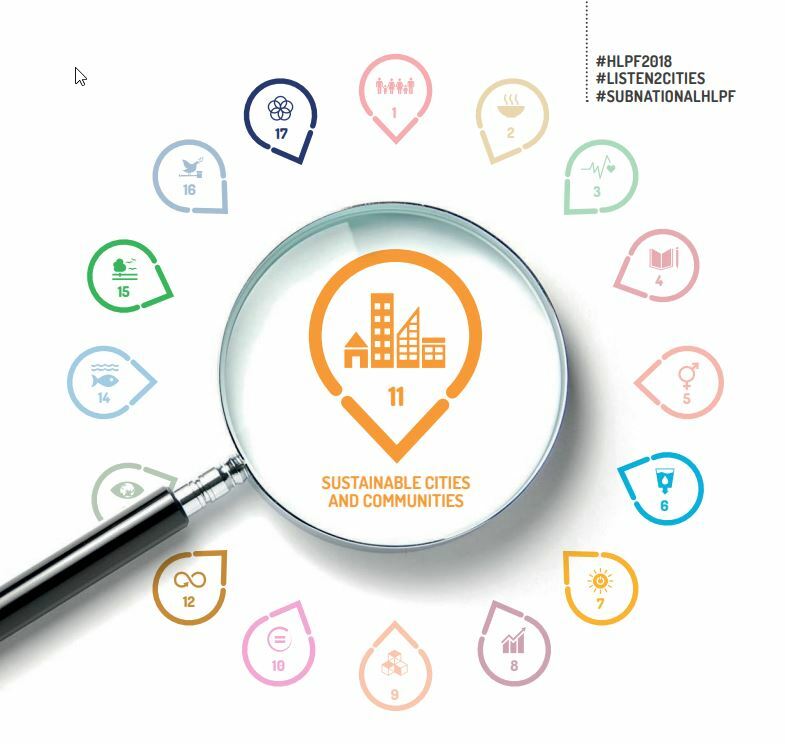 The policy defines the role of each player, including the State and the local authorities, and determines strategies to put in place to achieve the set goals. The State, through the Ministry of National Housing and Social Amenities, has the overall authority and is responsible to put in place measures to facilitate the execution of other players’ respective role. National budgetary allocations for CBOs. 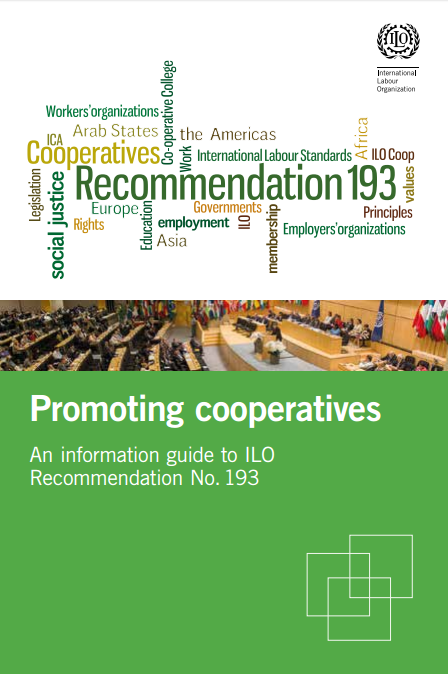 Guidelines have been developed with ZINAHCO and adopted by Local Authorities to clarify and strengthen the relationship between local councils and housing co-operatives with the view to reduce political influence and abuse. The guidelines’ goal is to create trust and establish productive working parameters. Partners are invited to use the guidelines to negotiate the terms of their partnership agreement in housing delivery, which should be included in a Memorandum of Agreement (MOA). Among other things the terms will include the price of land or stands, payment plan, roles and obligations of parties, development conditions, allocation procedure, dispute resolution and timeframe. ZINAHCO and the local authorities have entered into such an agreement. Pre-registration training is done by the Registrar of Co-operatives. 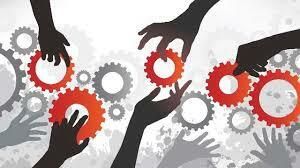 ZINAHCO does the comprehensive co-op training, responding to the member needs. 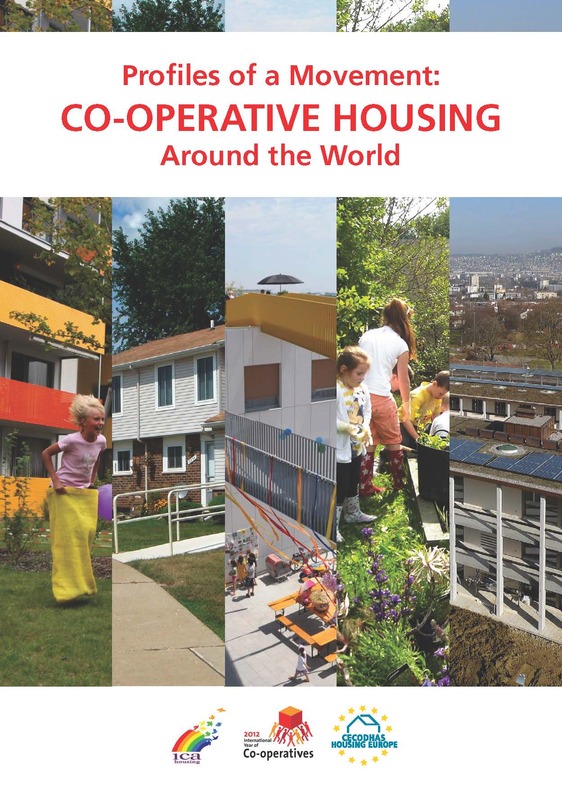 Housing co-operatives are financed by the contributions from members; the income generated though other activities, and the financial assistance from partners. 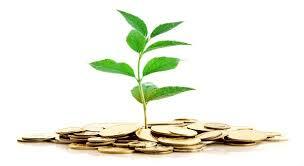 The monthly contributions from members are democratically decided, based on the members’ available income. Once the amount of contributions is established, the co-operative is designed in the optimal way, given the financial resources available. 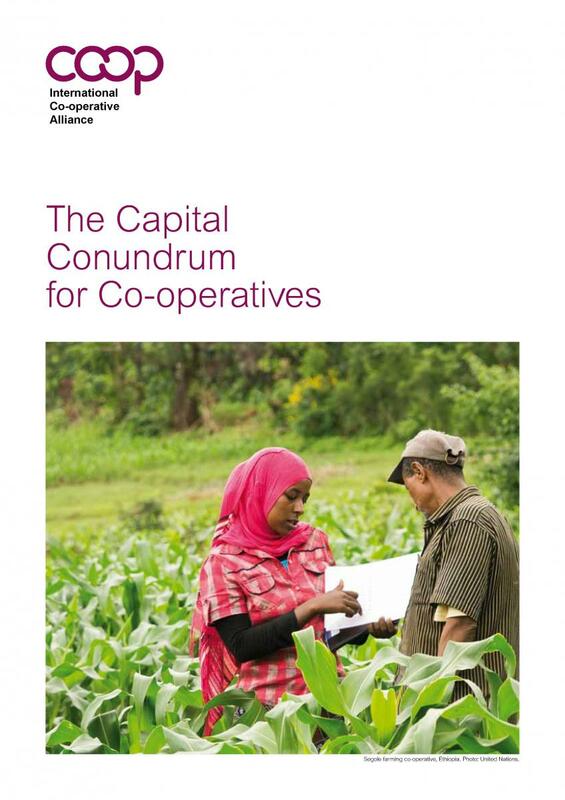 If the member resigns from the co-operative the contribution is reimbursed. Housing co-operatives also use income generated by other activities to invest in housing. Many of the low-income earners may not be formally employed, and co-ops engage in income generating projects (IGP) to fund their development. ZINAHCO helps with the training of the IGPs, especially those that are construction-related. Manufacturing of building materials is done to reduce the cost of the project. ZINAHCO has begun a unique housing program with the significant funding received from the Community Led Infrastructure Finance Facility (CLIFF) from Homeless International; a UK based organisation. 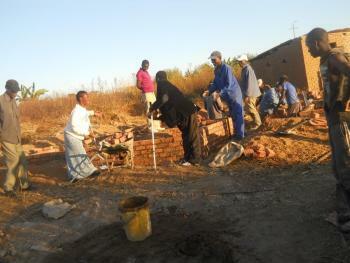 ZINAHCO provides loans to housing co-operatives to build core houses gradually for each of their members. Every member of the co-op helps to make the monthly payments back to ZINAHCO, whether or not they have received their house. The interest rate charged to the co-operatives is very affordable compared to anything else available in Zimbabwe. With continued success, ZINAHCO will be able to roll the loans over into more and more projects. Two important features of this program are: the loans are made to the housing co-operatives, not to the individual members, and every member must contribute to the repayment of the loan even if their own houses are not yet built. Co-op members who occupy completed core houses pay a higher monthly rate than those still waiting. ZINAHCO provides training in loan management and construction to the co-operatives, developing their capacity and ensuring the sustainability of the programme. 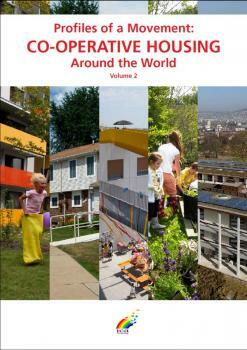 Housing Policy: provides legal framework and strategies for co-operatives to work together. The Zimbabwe National Association of Housing Cooperative (ZINAHCO) is the apex organisation of housing cooperatives in the country. Founded in 1993, ZINAHCO was registered in 2001 as a non-profit Community Based Organisation (CBO) under the Cooperative Societies Act 24:05. ZINAHCO membership today includes 190 primary housing co-operatives representing approximately 10,000 individual members and 5 District Unions. There are currently 3 new District unions in formation. ZINAHACO is under the management of a Board of Directors of 11 members, elected on a regional basis and a Supervisory Board. It has 11 permanent employees and two trainee students on attachment. ZINAHCO’s ambition is “to become a centre of excellence in the provision of co-operative housing development services locally, regionally and, internationally.” ZINAHCO has a vision of “societies where low-income home seekers access adequate housing”. This vision translates into a mission “to champion the provision of adequate co-operative housing solutions to the low-income home seekers within and outside the borders of Zimbabwe”. The services offered by ZINAHCO include: lobbying and advocacy, training, housing finance facility and construction management services. ZINAHCO members delivered 440 housing units between 2010 and 2012, while 499 were under construction. The coming in of the CLIFF Fund is expected to drastically increase the production of co-operative housing units by ZINAHCO affiliates. ZINAHCO is also delivering a HIV/AID community program to assist housing co-operatives to mitigate the impact of the disease in their community. It does this through support groups established in District Unions. ZINAHCO works in partnership with Rooftops Canada – Abri International, Homeless International (UK), SIDA and, the Swedish Co-operative Center (now called We Effect) Regional office for Southern Africa. There are 3,900 registered housing co-ops in Zimbabwe and, while the exact number of housing units built by housing co-operatives is not available, they have made a considerable contribution to the housing stock. The majority of the 10,000 member households are living on their stands (plots of land), either in temporary structures or core houses, or renting these facilities out.